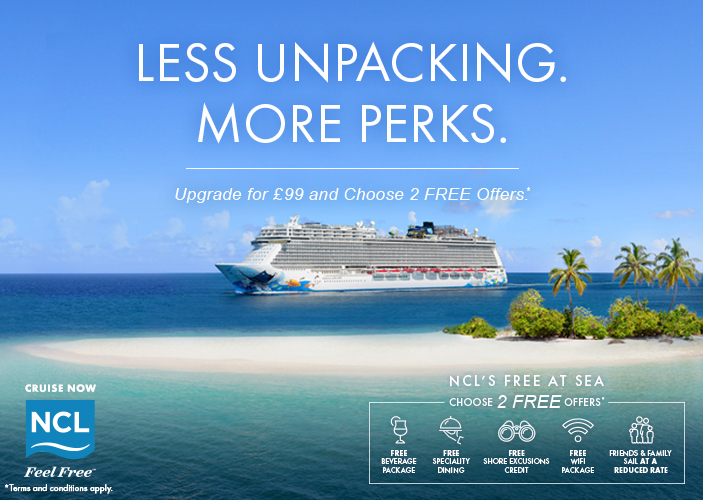 Those who are familiar with Norwegian Cruise Line may have heard of its Premium All Inclusive fare option. This is a package including unlimited premium drinks, bottled water, service charges, gratuities and Wifi. The package was initially launched in 2017 to the UK and Irish market but is now being scrapped for the brand new Free at Sea programme, due to launch on 2 April this year. What is Free at Sea? Certain things such as minutes of WiFi, number of speciality dining opportunities and level of shore excursion credit are subject to the length of your sailing. 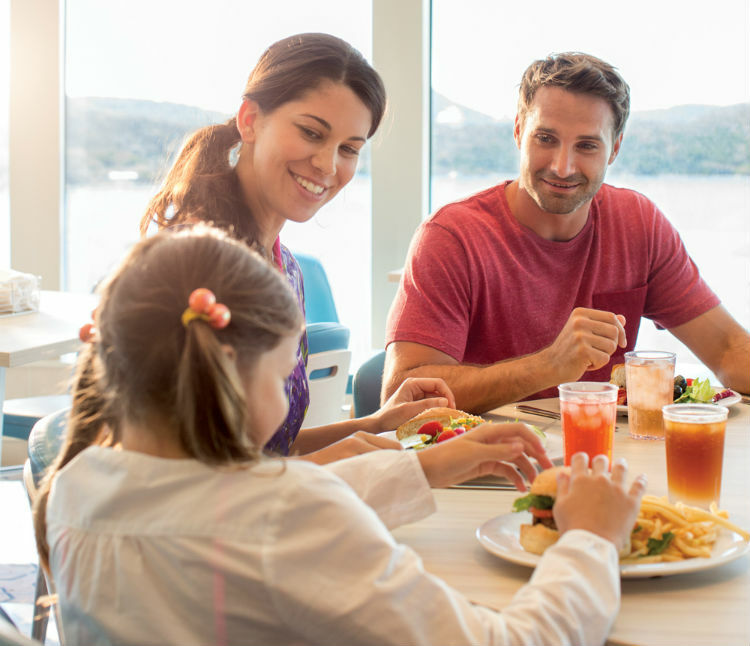 For those booked a suite or higher category cabin – including a Concierge Class cabin or suite in The Haven – will benefit from all five Free at Sea offers, which the cruise line have estimated to be valued at over £700. It seems the package will allow cruisers to be more flexible with their sailings and choose options to suit their holiday style without additional costs. What do you think about the new programme? Have you sailed with Norwegian Cruise Line before? Let us know in the comments below!